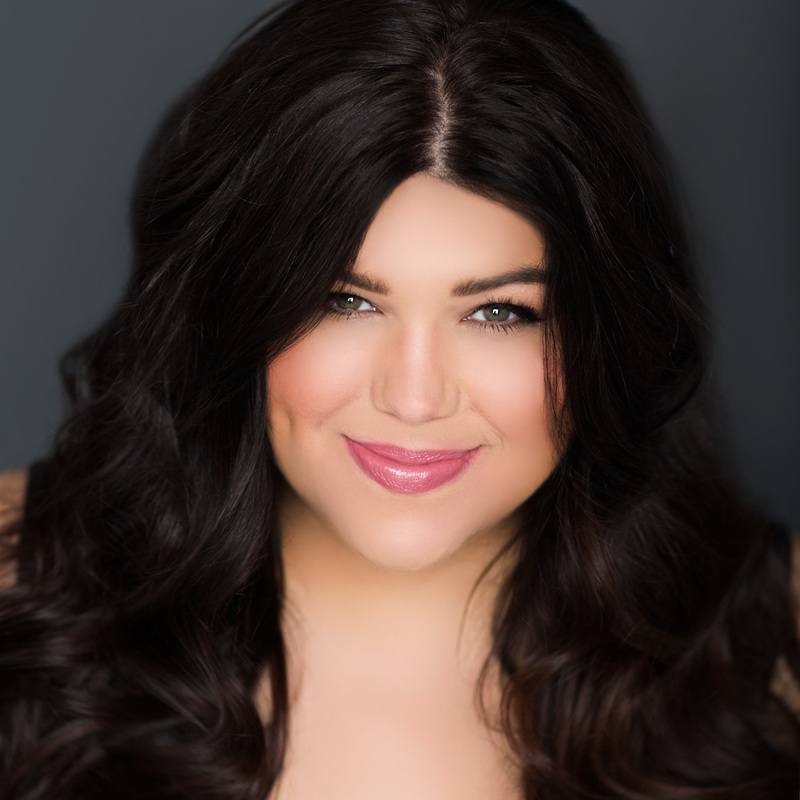 Recognized as a rising star in the next generation of singers, Leah Crocetto represented the United States at the 2011 Cardiff BBC Singer of the World Competition where she was a finalist in the Song Competition. She is a 2010 Grand Finals Winner of the Metropolitan Opera National Council Auditions and was the First Place Winner, People’s Choice and the Spanish Prize Winner of the 2009 José Iturbi International Music Competition, and winner of the Bel Canto Foundation competition. A former Adler fellow at San Francisco Opera, Ms. Crocetto has appeared frequently with the company, most recently in the role of Mimì in La bohème. In her stellar 2015-16 season, Leah Crocetto makes two major debuts: her long-awaited Metropolitan Opera debut as Liù in Turandot, and her role debut as Semiramide in Rossini’s seldom-heard opera of the same name, with Opera National de Bordeaux. Additional highlights of the season include Anna in Maometto II with the Canadian Opera Company, the title role of Luisa Miller with the San Francisco Opera, and Donna Anna in Don Giovanni with Santa Fe Opera. She also sings a solo recital at Washington National Opera with pianist Mark Markham. Last season, Ms. Crocetto performed Desdemona in Otello with English National Opera, followed by performances of Mimì in La bohème with San Francisco Opera, and Madame Lidoine in Poulenc’s powerful Dialogues of the Carmelites with Washington National Opera. Her season closed at Opera Philadelphia singing Elisabetta di Valois in a new production of Don Carlo.